Just when you thought the donut craze and ramen craze couldn't squeeze anymore ridiculous fusions, respectively, they've gone and joined forces. Yessir, Ramen Donuts. Though is anyone even surprised anymore? 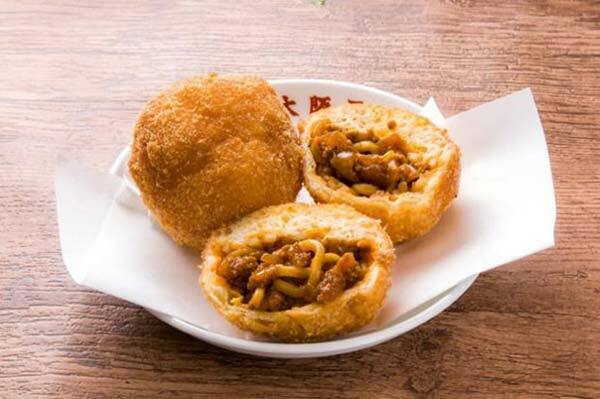 Made with ramen noodles drenched in a savory sauce, the ramen is packed into a breaded ball and deep-fried. While it sounds like more of a savory dish than a donut, I guess that's what they're calling it. To be honest, they look more like spaghetti balls than ramen noodles, but hey, what do I know? 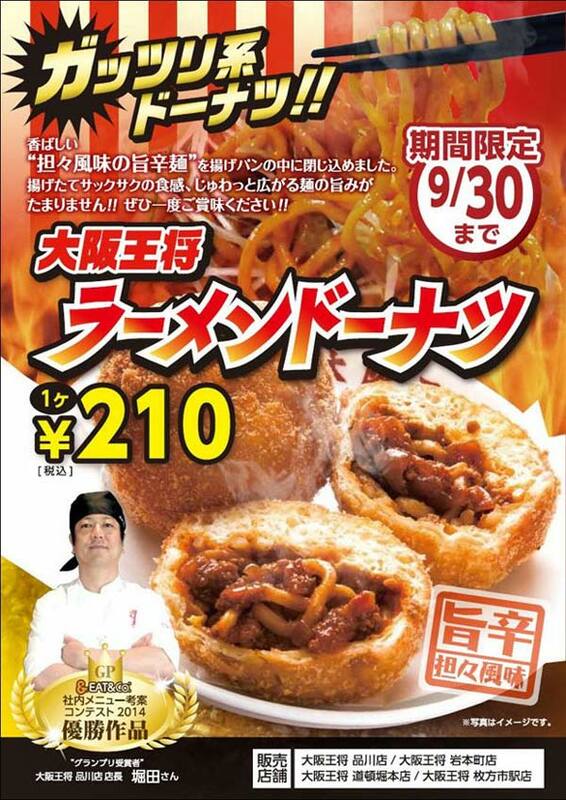 The Ramen Donut will be available for about $2 a piece at Osaka Ohsho in Japan. The limited-time item will only be sold as of now through the end of September.